Flowers at the New Zealand High Commission. Photos: George Tsotsos. 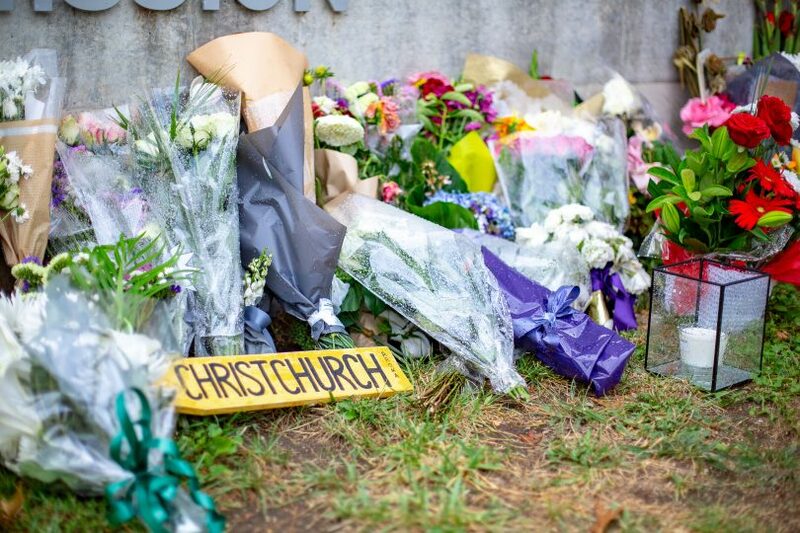 Canberra Islamic leader Mohammed Ali is describing the local community’s reaction as news began to spread of Friday’s horrific massacre in Christchurch. Mr Ali says he and other community members took action, calling on police at Gungahlin and Canberra’s others mosques in Yarralumla and Monash for protection and support. He was at the Gungahlin mosque, where he said local police “responded very strongly. They came down and sat with people at prayer, they spent more than an hour calming them down, offering every support they could. We are so thankful to them”. Local police increased patrols in areas around all three Canberra mosques and Mr Ali says that at 4 pm, he picked up the phone to ask the Chief Minister for “a strong demonstration of support”, which came from both Andrew Barr and Minister for Multicultural Affairs Chris Steel. Gestures of support were made at the Yarralumla mosque. But Mohammed Ali, who was Outstanding Volunteer of the Year in the 2015 ACT Multicultural Awards and is a current Board Member of Companion House, which assists survivors of torture and trauma, says that we also need to look more deeply at relations between the Islamic community and some other Australians. “I believe we have been shouting from rooftops about the need to address this gap in understanding what Muslims are, the importance of our mutual relations. If the narrative doesn’t change, we can’t continue to keep our eyes shut. He believes Australia also needs to take a hard look at the causes of radicalisation on the right including the effects of joblessness and poverty, leading to disenfranchisement among young Australians from vulnerable backgrounds. “That youth then becomes fodder for radicalisation and venom via social media, developing into anti-social activity,” he says. Mr Ali is a firm believer in community action to remedy social isolation: he is also part of the HelpingACT organisation, which collected 80 food hampers from the local Muslim community for distribution to Canberra’s homeless before Christmas in collaboration with the Uniting Church. They will hold a further winter appeal for food and clothes shortly. 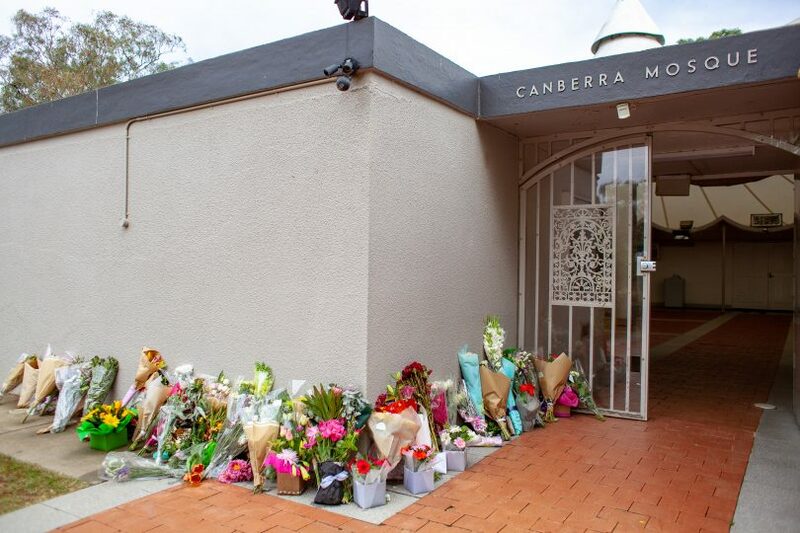 The Canberra Islamic Centre will hold a vigil this evening between 7:45 and 8:45 pm at the Sabah al Ahmad Mosque 221 Clive Steele Avenue, Monash. All are welcome. Tomorrow at 5 pm the Canberra Refugee Action committee will hold a rally in Garema Place, “In Solidarity with Christchurch and the Muslim community: No to Racism and Islamophobia”.